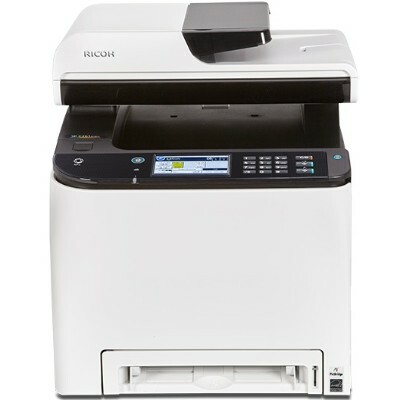 Ricoh - 408235 SP C261SFNw Color Laser Multifunction Print The best laser multifunction printer (MFP) for your startup or small workgroup should enhance collaboration raise productivity and offer a low total cost of ownership (TCO). 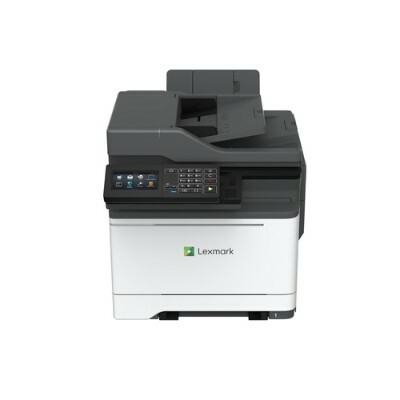 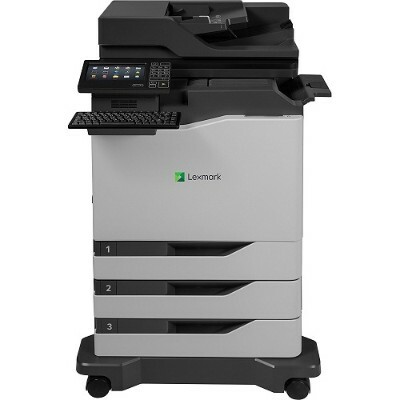 Lexmark - 42CC460 MC2535adwe Color Laser Multifunction Print The multifunction Lexmark MC2535adwe builds on color output of up to 35  pages per minute with a 4.3-inch [10.9-cm] color touch screen. Lexmark - 42CC580 MC2640adwe Color Laser Multifunction Print The multifunction Lexmark MC2640adwe combines color output as fast as 40  ppm with scanning that can reach 100  images per minute for exceptional performance.